Your Employee 1095 Forms Must Be Mailed TOMORROW! Okay, ACA filers, it’s just about that time: time to have your employee and recipient copies mailed out! If you have to file an Affordable Care Act return to report the health insurance coverage you offered and provided throughout the year, you probably already know you need to provide individual statements to your coverage offer recipients as well. You may also be aware that the IRS gave all ACA filers an automatic extension for the 1095 Form recipient deadline. 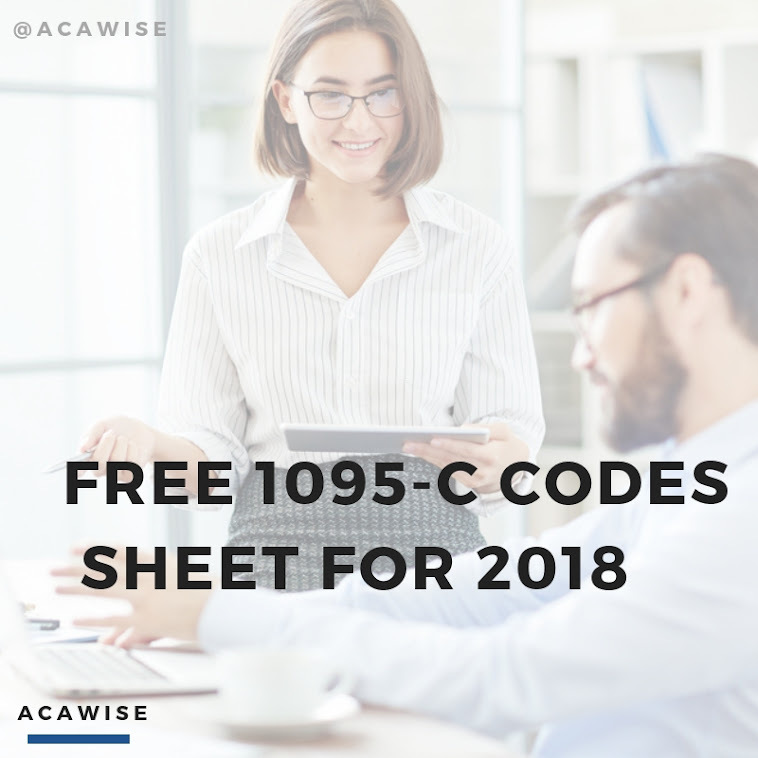 Instead of having to mail Forms 1095-B or 1095-C out by January 31 - the actual ACA recipient form deadline - the IRS extended the deadline to March 2, 2017. Those with a calendar handy will notice that March 2nd is tomorrow! Now, don’t give yourself a heart attack stressing out if you’re not exactly ready for the deadline tomorrow. For one thing, your recipient forms just need to be postmarked by tomorrow. That means you have all day today and most of tomorrow to get things done if you need. For another thing, you can get your recipient form mailing done easily and quickly, right from your own computer, without ever having to buy stamps, stuff envelopes, or spend precious time in line at the post office. All you need is ACAwise! With your ACAwise account (which is free, by the way), you can upload all of your ACA information at once to complete all the forms in your return in no time at all! With our full-service options, once you e-file your returns, you’ll also be eligible for our postal mailing feature. That means once you transmit your return, we’ll be alerted that your recipient forms are ready to be printed mailed, so we’ll print and mail them for you! Just make sure, if you want to have us have them out on time, to have your ACA forms ready and filed by tomorrow, March 2, 2017, at 12:00 p.m. EST. Of course, even if you file after that and have postal mailing as part of your package, we’ll still mail out your forms for you, we just want you to be aware that you may incur late-mailing penalties from the IRS (which, you really only have to worry about if an employee or recipient reports their form missing to the IRS). So what are you waiting for? It’s time to get those 1095 Forms mailed! Check out www.ACAwise.com, and if you have any questions along the way, don’t hesitate to reach out to us! We’re available by phone (704-954-8420) and live chat Monday through Friday, 9:00 a.m. to 6:00 p.m. EST. We also provide 24/7 assistance through email at support@ACAwise.com!